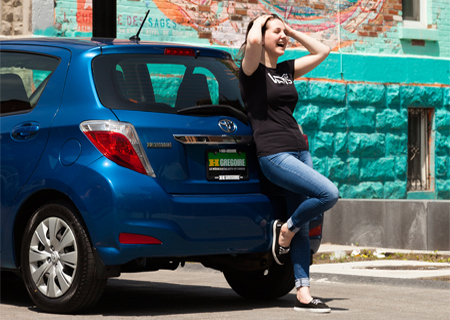 With access to over 3,000 vehicles of all makes, you can find the car of your dreams in Canada’s largest inventory. It’ no wonder that the HGregoire Group is the leader in pre-owned vehicle sales in Quebec! Looking for the best price on Chrysler, Jeep, Mazda and many more vehicles of all makes? 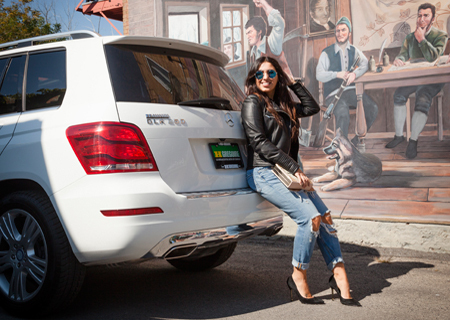 Find your dream car in our inventory of over 3,000 vehicles! To make sure that we always offer the best price, we have created algorithms that evaluates the value of a car in real time on the market. It’s no wonder we have the lowest price on all car makes! There is no need to negotiate at HGregoire Nissan St-Eustache. The best price is offered right from the start! 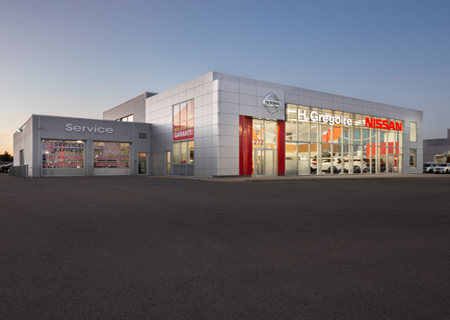 Discover easy shopping for all makes at HGregoire Nissan St-Eustache! 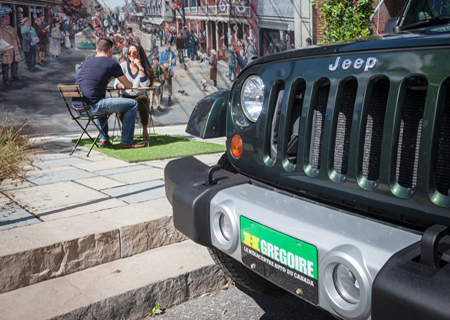 With 20 HGregoire stores across the province, you’re bound to find the car you want, need, and love in your neighborhood: Montreal, Saint-Eustache, Carignan, Laval, Vaudreuil-Dorion, Saint-Jérôme, Saguenay, Estrie, Rimouski, Drummondville, Victoriaville, Gaspésie, Abitibi. Not only do have access to all makes, but we can transfer them to a store near you. Plus, we are open every day, to meet your schedule! At HGregoire, we pride ourselves with selling the best of the best vehicles of all makes. With our 150-point inspection, nothing will go past us! 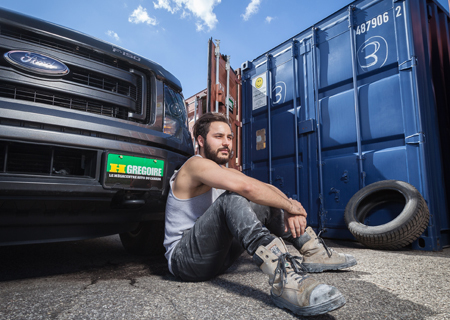 Drive in confidence with HGregoire’s quality certification, and leave your car worries behind! 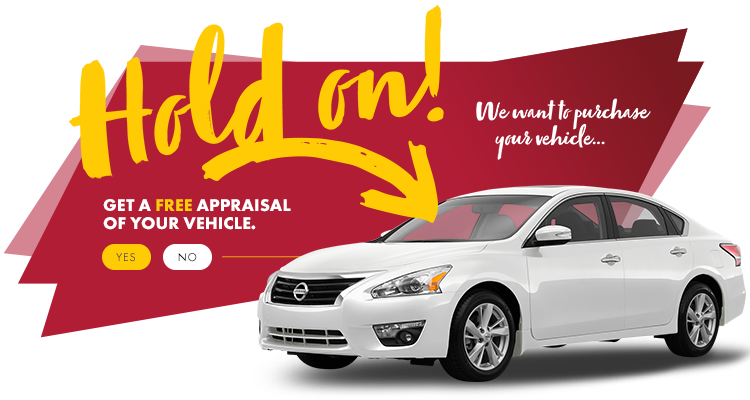 Certify your vehicles history and mileage with free CARFAX reports from HGregoire Nissan St-Eustache! And that’s not all- to make sure you don’t have to deal with worrisome mechanical problems, HGregoire Nissan St-Eustache also offers a 30-day exchange program on all makes of vehicles. Not totally satisfied with your vehicle? Now you can change your mind! With our 3-day satisfaction guarantee on all makes, you have a chance to find something that better suits your needs! No wonder HGregoire not only won the Consumer Choice Award 13 years in a row, but was awarded the Consumer Satisfaction award from DealerRater, and the Independent Dealer of the Year by Auto Remarketing Canada. We have 25 years of experience and agreements with world-renowned banks, so we can offer the most exclusive rates on financing solutions. No matter what your credit score, or your financial situation, our team of experts will find a solution and help improve your credit. For all makes of vehicles, you can get financing at the lowest interest rate possible! Do you just want to sell your vehicle without needing to buy one in return? You’ve come to the right place! At HGregoire Nissan St-Eustache, sell your car at the best price, without any purchase obligation! Our offer is valid for 7 days or 1,000 km, so you even have the time to think about it! We love vehicles of all makes, so no matter what you drive, HGregoire Nissan St-Eustache wants to buy it!